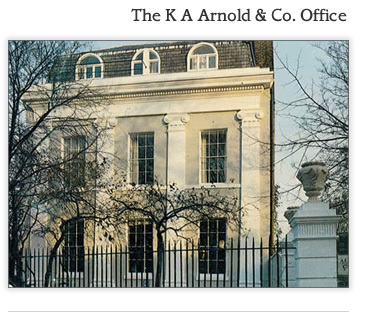 Kenneth Arnold is the principal of this firm. The service we offer is personal, efficient and professional. Not all solicitors are the same and if you are used to dealing with a large firm of solicitors, this will become immediately apparent. Kenneth has vast experience in the fields in which he practices and gives clear and practical advice. You will always speak to him and not an assistant or a trainee. Admitted as a Solicitor in 1972, Kenneth is a Member of the Professional Negligence Lawyers’ Association, an Associate Member of the Chartered Institute of Arbitrators and a Deputy District Judge. As a Deputy District Judge he is called upon to deal with both civil issues and family matters and he has a wealth of experience in these fields.